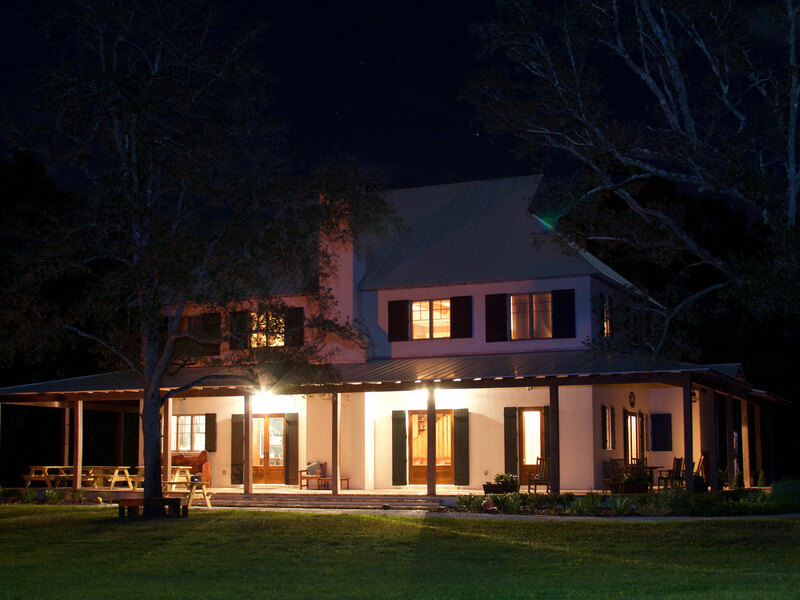 Welcome to Blackwater Creek Ranch, where members and friends come together for an escape from everyday life. From private, organized hunts and group celebrations to fishing and zip lining, Blackwater encompasses a variety of outdoor activities. 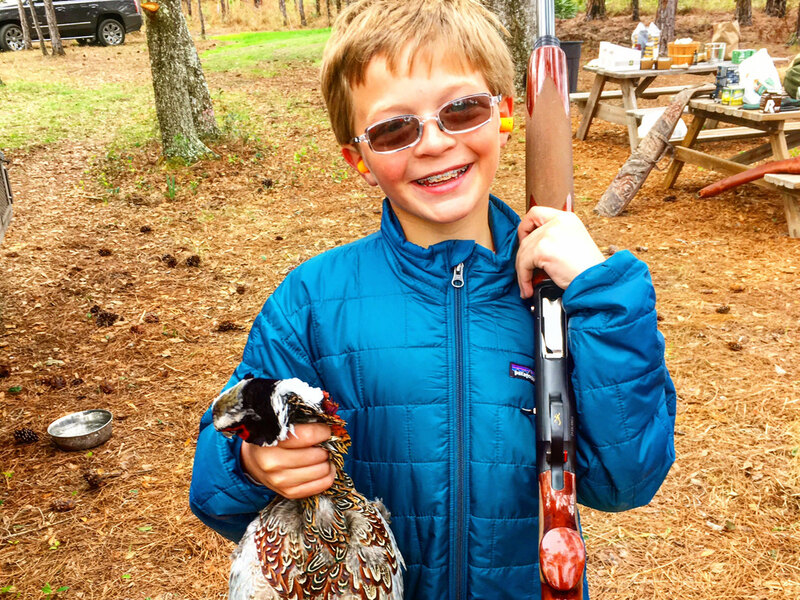 Here, beauty radiates from the plant and wildlife that flourishes across the 1180-acre property but is most importantly found in the camaraderie and experiences offered. The property is not solely made up of winding creeks, lush meadows and abundant wildlife. It is a place where nature and people find common ground, creating a community that thrives on the concept of sharing. A place where quiet thoughts and roaring laughter are shared around a fire pit, where the forests and lakes are shared with deer and fish. It is this fundamental theme that acts as the cornerstone of the property and it is why we want to share Blackwater Creek Ranch with you. The amazing diversity of Florida’s plant and wildlife can be found throughout Blackwater Creek Ranch – gentle breezes, tall pines, and ancient oak hammocks. The property is dotted with bald cypress heads and abundant Florida wildlife. The Southern portion of the property includes all facilities and gathering areas. The Northern end of the property is graced by the Blue Cypress Creek and its surrounding native creek bottom. This winding waterway is stained by the dark tannins of cypress and other native creek canopy giving the water the look of dark brewed tea, often referred to by locals as “blackwater”. Blackwater Creek Ranch is home to white tail deer, Florida Osceola Turkey, wild hogs, quail, squirrel, bobcat and even alligator.